I was looking for a Dermatologist in gurgaon for a long time. I visited other doctors too but they were not fine for me. My friend who had consulted Dr. Megha for her acne problem was very happy with her consultation and medicine provided by her. So she recommended Dr. Megha to me. I got Laser Hair Removal treatment for my facial hair. Done with 2 sessions and can already see the results. 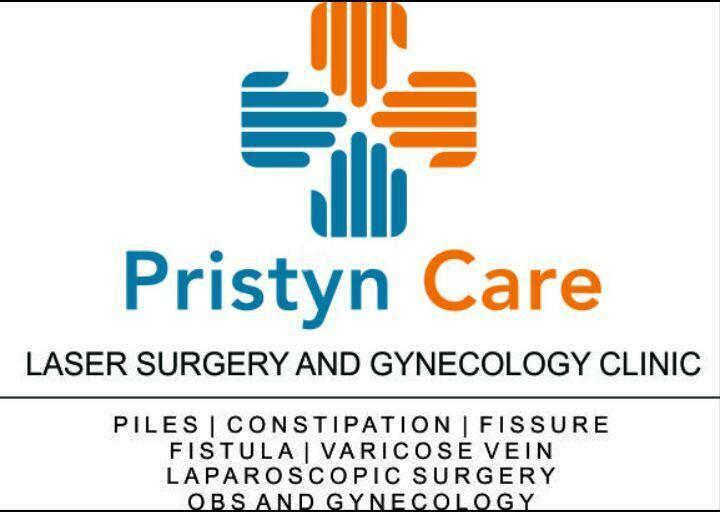 Very happy with Pristyn Care Clinic and Dr. Megha. My brother Karun got his excess facial hair removed by Dr Megha. Great Doctor. Wonderful clinic staff. My brother is very happy with the treatment. I am quite impressed with the superlative treatment from her.I was treated with the utmost professionalism. I strongly feel that Dr Megha Tuli is sort of ideal and makes an investment in well being of patients. If you are looking for a gynecologist who is very easy ,caring ,helpful and trustworthy at the same time, Dr Megha Tuli is definitely the one I would recommend. I was suffering from sinus for a long time.. I contacted PristynCare online.. From the very first call, the coordinator made me understand the whole problem better and scheduled a meeting with doctor.. They arranged for everything and met every expectation which any patient would like to have.. And after meeting Dr. Siddharth Vashistha, the pain went away right then because of his comforting and friendly nature.. The treatment and recommendations of doctor were highly effective.. would highly recommend this if anyone has a similar problem. Doctor was very professional and friendly. It was a great experience for me. I will recommend this clinic to my friends and family. I went to see Dr.Garima because i experienced severe cramps during my periods. She is one of the most experienced *** ************* ************* ** ******* Me and My mother both consult her and go for regular follow ups. I highly recommend. I visited Dr. Vaibhav Kapoor through practo. I was suffering from piles and fissure from last 2.5 years. No other treatments healing me, than Dr Vaibhav examined me and advise for Laser surgery when I was in intense fissure pain. and I resumed my normal life in a couple of day after doing this surgery. he was very friendly nature and reachable via phone all the times. *** ******* ** ** *** **** *** **** ****** ****** ** *******. Thank you very much Doctor. ********* ******* Fully recommended. Completely listen to your issue and give you complete attention while addressing your queries.